What exciting time of year do you think of when you here warm sun rays, outdoor adventures, relaxing getaways, and family reunions? Yes, it is summer vacation time again! And whatever you will be doing you will most certainly need a capable vehicle to get you to where you and your loved ones need to be. 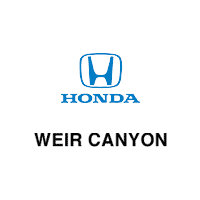 Let Weir Canyon Honda help you get the most exciting memories out of your vacation. The Honda brand of vehicles has the perfect range of vehicles to suit any family’s needs for this summer vacation. Check the wide selection of new Honda vehicles for sale in Anaheim, CA, and be prepared to take on whatever this year’s Southern California weather has to throw at you. The last thing you want on your summer vacation is to have your car break down during your holiday. If you want reliability and dependability the Honda Accord is your vehicle of choice. Plus, every model of the 2017 Honda Accord comes with a wide array of active and passive safety features that will keep you and your precious cargo safe no matter how far away from home you may be. When your kids want to bring their friends along for that next weekend trip, you’ll need to make sure you have plenty of space and cargo room for everyone and everything. Luckily the 2017 Honda Pilot offers all the space and cargo room you need for a pleasant road trip with the family. Comfortably fitting eight, the Pilot also offers a large cargo area that will accommodate all those bags, bikes and beach toys. Keep your kids entertained with five USB ports, head phone jacks, and a HDMI port to plug in their gaming consoles. Not only can the new Honda CR-V handle different types of terrain, but this a capable crossover that offers notable space and ample legroom. The low cargo floor allows you to load items easily. Stave away boredom on long road trips with its Bluetooth®, iPod/USB connectivity and CD player. This minivan will take you to your exciting destination in style. 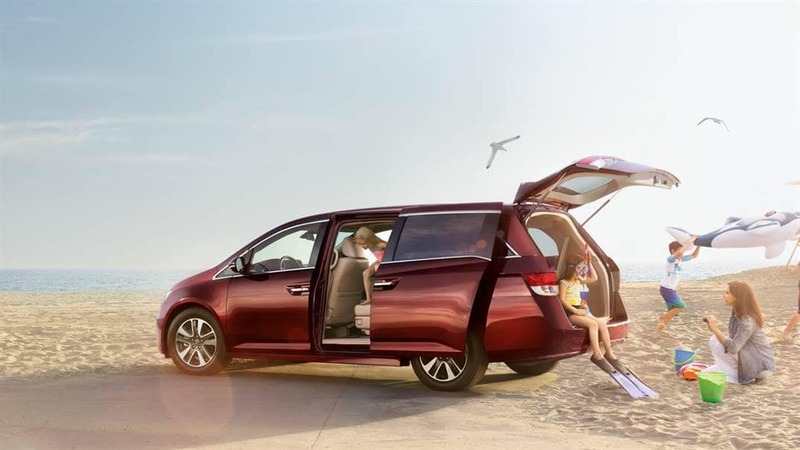 The new Honda Odyssey has bold styling, plenty of seating, and lots of luggage room. Your kids will be well entertained with its DVD Rear Entertainment system. And its handy available HondaVAC® can scoop up all those annoying crumbs that are leftover over after a road trip. 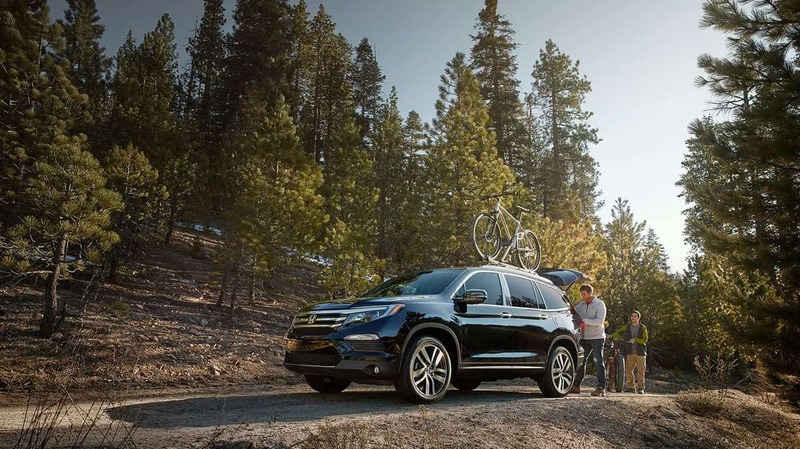 Go out and meet adventure head on this summer with a new Honda and great local recommendations from Weir Canyon Honda. As a premier Orange County Honda dealership, we carry an extensive selection of new Honda models and pre-owned vehicles, so come down and browse our inventory today! If you are anywhere in the Brea, Fullerton, or Irvine area, make the short drive down to Weir Canyon Honda and test drive a new Honda in Anaheim, CA today!